The act contains provisions to help reduce identity theft, such as the ability for individuals to place alerts on their credit histories if identity theft is suspected, or if deploying overseas in the military, thereby making fraudulent applications for credit more difficult. Further, it requires secure disposal of consumer information. Financial institutions face a mandatory deadline of November 1, 2008, to comply 3 new FACT Act regulations referred to as the Red Flag Rules, section 114 and 315 of the Fair and Accurate Credit Transactions (FACT) Act. According to a Business Alert issued by the Federal Trade Commission in June 2008, the Red Flag Rules apply to a very broad list of businesses including “financial institutions” and “creditors” with “covered accounts”. A “creditor” is defined to include “lenders such as banks, finance companies, automobile dealers, mortgage brokers, utility companies and telecommunications companies”. However, unfortunately, this is not an all-inclusive list. The regulations apply to all businesses that have “covered accounts”. A “covered account” includes any account for which there is a foreseeable risk of identity theft. For example, credit cards, monthly billed accounts like utility bills or cell phone bills, social security numbers, drivers license numbers, medical insurance accounts, and many others. This significantly expands the definition to include all companies, regardless of size that maintains, or otherwise possess, consumer information for a business purpose. Because of the broad definitions in these regulations, few businesses will be able to escape these requirements. Complete destruction of sensitive information. Trained, insured personnel and highly secure facilities and processes. Secure, environmentally friendly disposition of shredded materials. 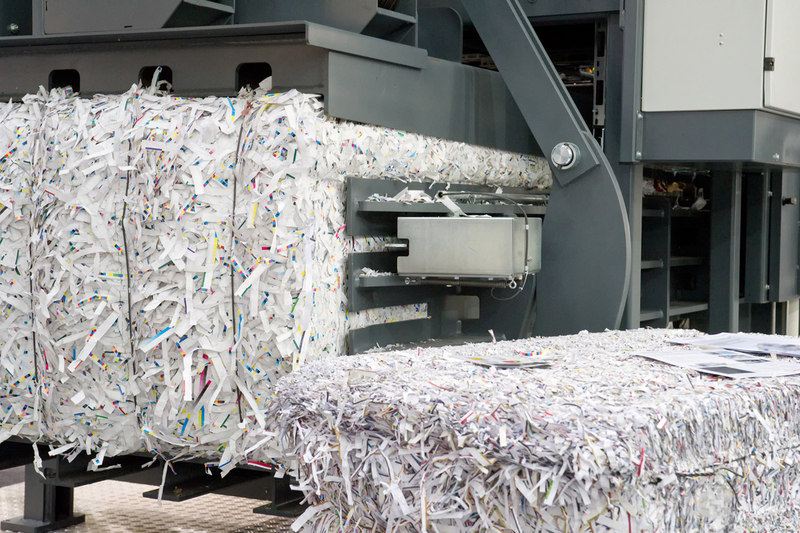 Outsourcing your shredding service needs to us is actually less expensive than shredding in-house. 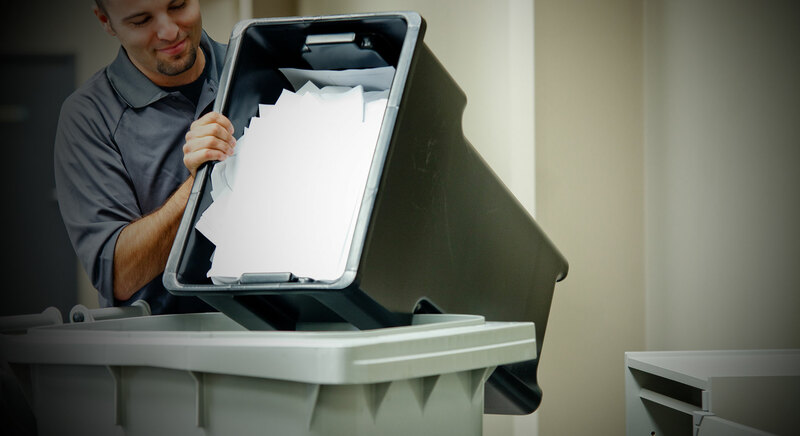 When you consider the cost of an office paper shredder, the paid employees’ time taken to operate the shredder, maintenance costs and other implicit costs like electricity and disposal, a comparison with the cost of an outsourced shredding service illustrates that shredding in-house actually costs 40-60% more than an outsourced shredding service. Boston MA and New Hampshire area Residents can take advantage of our cheap Drop Off service, where they can drop off their material in a secure location in Tewksbury MA and pay as low as 89¢ / Lbs Flat rate, no hidden fees, no appointments and no minimums! A Notarized Certificate of destruction can be made available upon request. (*) Additional fee may apply.